Dress to Impress is a professional development event hosted annually by the Lindner Career Services Center for business students at the University of Cincinnati. Over 50 combined employers and alumni partners graciously share their time to connect with students, increasing brand awareness for their organization and teaching students about various professionalism topics by means of a Career Fair set-up. This event includes an alumni networking reception area, and table booths on creative topics such as Business Attire on a Budget, LinkedIn headshot/profile critique, Networking Conversation Starters, Elevating your Elevator Pitch, and much more. Dress to Impress is attended by over 600 students, the strong majority of whom are first-year business students, who are new to the world of business etiquette and communication standards. As a result of this event, students learn how to navigate many types of professional communication and interaction, and develop foundational understandings of key business functions, while also giving them the opportunity to meet and network with employers in a safe, no-pressure, casual environment. 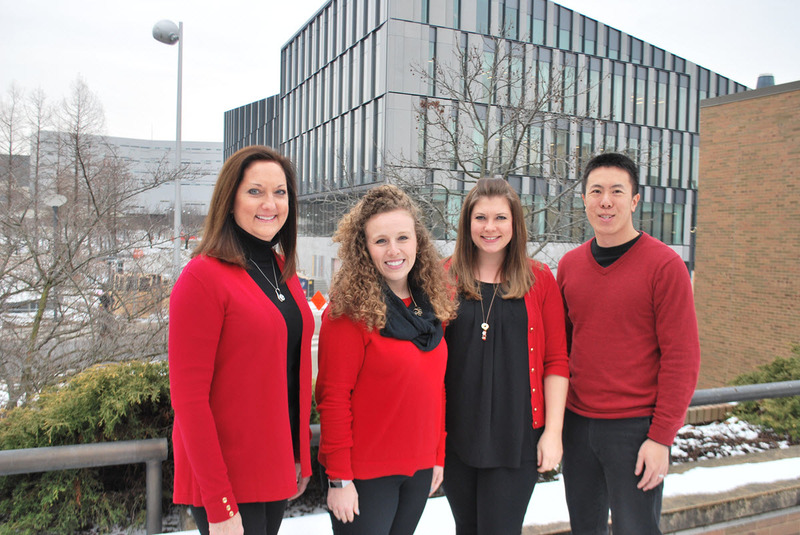 The Lindner Career Services Center has a dedicated team of four professionals who help plan, market, and run Dress to Impress, making it the success it is today. Lisa Forbes, On-Campus Recruiting Manager, recruits and finalizes the employer representatives and their professionalism topics. Carly Trimboli, Associate Director, oversees and organizes the fashion and appearance partner organizations. Amy Marcrum, Assistant Director, creates marketing materials and makes all the campus administrative arrangements for facility usage and technology support. Keith Sun, Assistant Director, recruits and arranges the alumni guests for networking practice with current business students. Finally, only with the additional staffing help of the remaining Lindner Career Services team is this Dress to Impress team able to successfully execute an event of this magnitude.